Clarksville, TN – Austin Peay State University (APSU) track and field is headed north—not to the originally-scheduled Don DeNoon Invitational in Carbondale but instead to the Fred Wilt Open, hosted by Purdue, in West Lafayette, Indiana. The two-day event is schedule to begin Friday. Foes new and familiar will greet the Govs at Purdue this weekend. Ohio Valley Conference foes Southeast Missouri and Tennessee Tech will be in attendance, while Indianapolis, Lindenwood, Valparaiso and the University of the Bahamas will join host Purdue in West Lafayette. Senior Nia Gibbs-Francis will get the Govs going Friday as she competes in the pentathlon—her first career attempt in the multi-events. 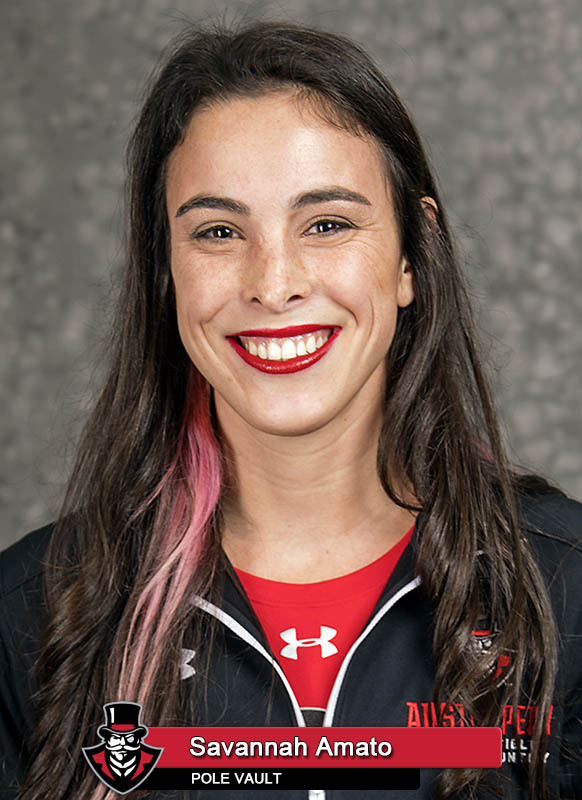 Saturday, the Govs get the day underway with the pole vault, where reigning OVC Field Athlete of the Week Dascha Hix—and teammate Savannah Amato, who won the first three Field Athlete of the Week honors handed out by the conference this season—will be two of the favorites, as they have been for many weeks throughout their Austin Peay careers. 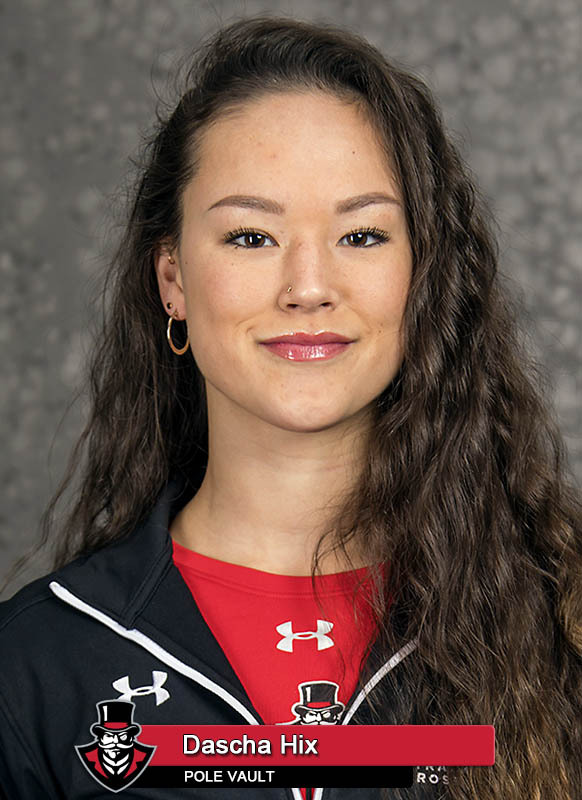 In the 400m dash, sophomore Sabrina Richman looks to pick up her second straight win and third of the season—she’s yet to finish lower than fourth in the event this season. Half of the 10-runner 60m hurdle field will be comprised of Governors, all of whom either made the finals or were within a tenth of a second of doing so last week at Marshall. 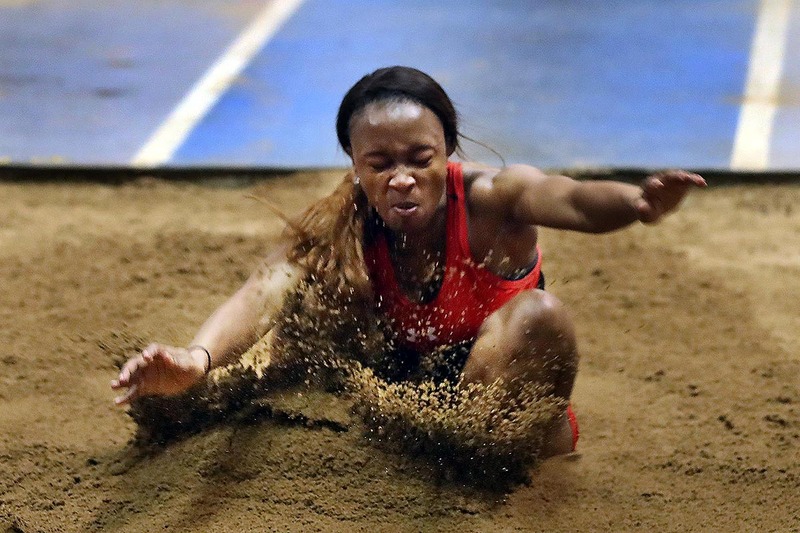 Sophomore Lennex Walker—who also will be competing in the long and triple jump—was runner-up last week and looks to take the top spot this time around. After battling illness and still coming within two-hundredths of a second of breaking her school 60m dash record last week, there’s no telling what junior Tymeitha Tolbert might be able to do in the event this week. Over in the 800m run, freshman Mikaela Smith will be in an eight-runner heat with just one upper-classman, and stands a chance of taking home her season’s second victory. Live results for this meet will be available through pruduesports.com; a complete recap will be available at the conclusion of competition, Saturday.